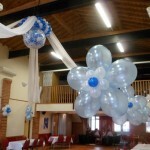 At Balloons Galore, we genuinely enjoy creating stunning balloon decorations to compliment any wedding theme and enhance your wedding venue. 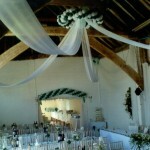 Each couple is extended a friendly and competent service at all times and we always strive to provide a superior level of customer care, offering honest advice and insisting on using the very best products available. 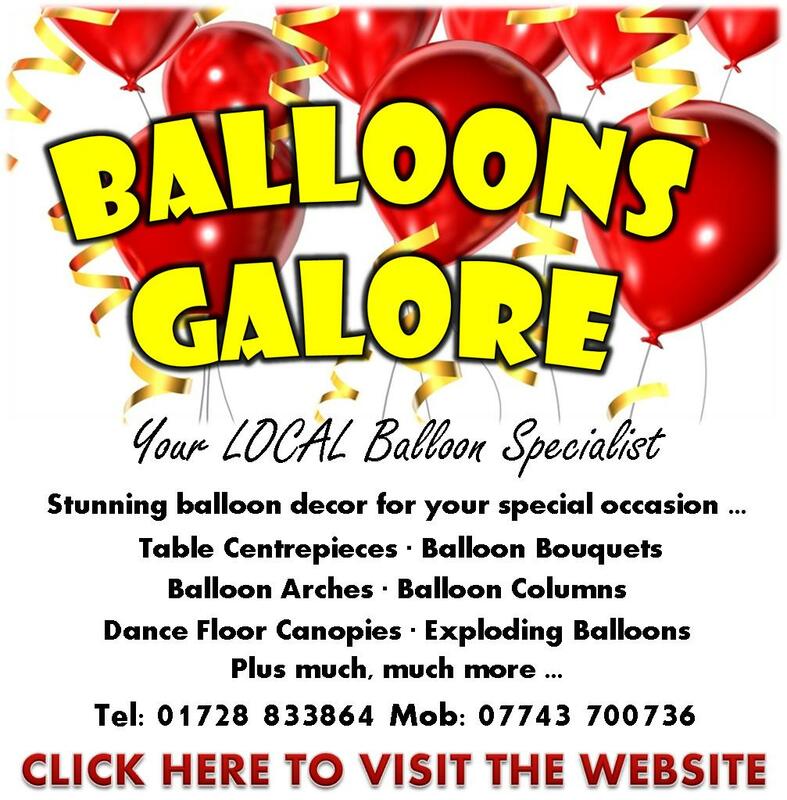 Balloons Galore are proud to be the preferred supplier for many of Suffolk’s popular wedding venues and are recommended by Bride and Groom magazine. 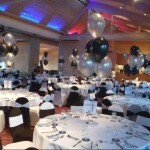 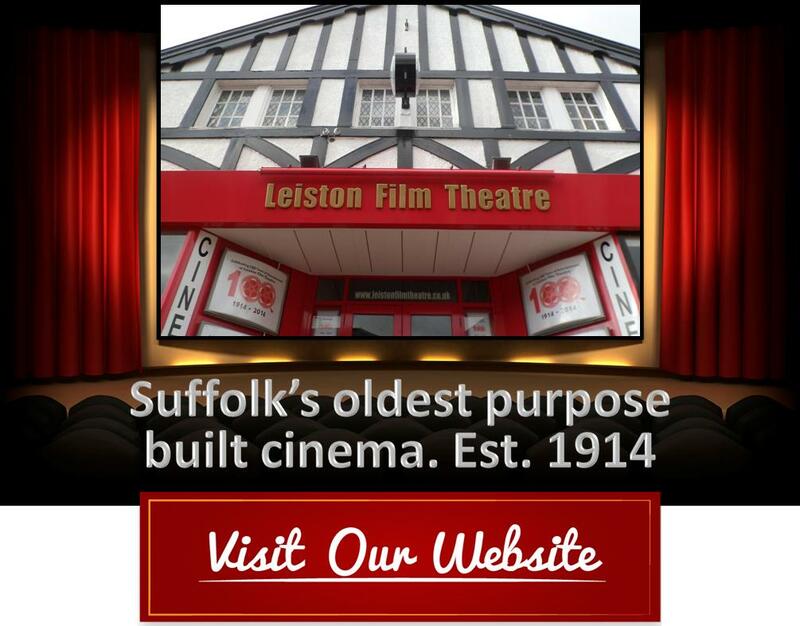 Visit our website to view our gallery, to see what we can do for your special day. 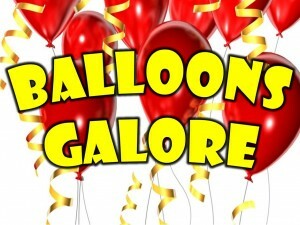 Visit Balloons Galore Suffolk on Facebook.